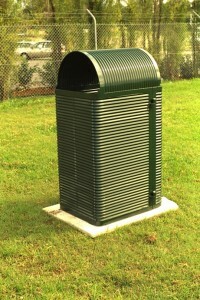 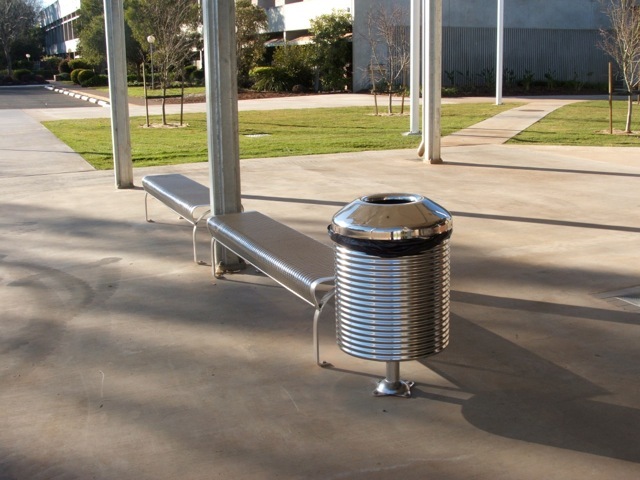 Ripple Iron P/L designs and manufactures street and park furniture in steel and stainless steel for heavy use in the public domain. 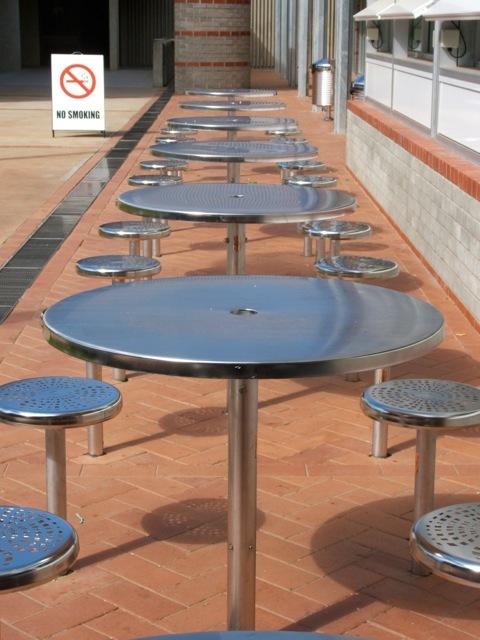 Ripple Iron street furniture has stood the test of time in schools, streets, railway platforms, parks, public housing, shopping centres, hospitals, Tafes and other public areas. 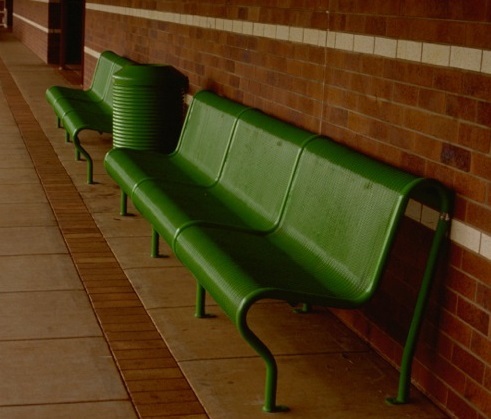 20 year old Ripple Iron furniture is seen, still in use with all parts intact , and without damage in vandal prone exposed environments.